Celeb headline-maker Lindsay Lohan got a lot of flak online this week for a mistranslated Instagram post: The starlet thought she was uploading the Arabic words for "You are beautiful," but the Arabic phrase in her photo actually means "You are a donkey." 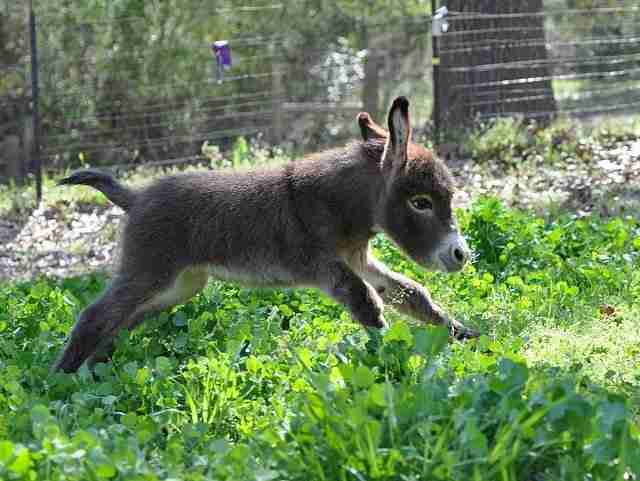 But Lohan may actually be on to something here ... donkeys ARE beautiful. 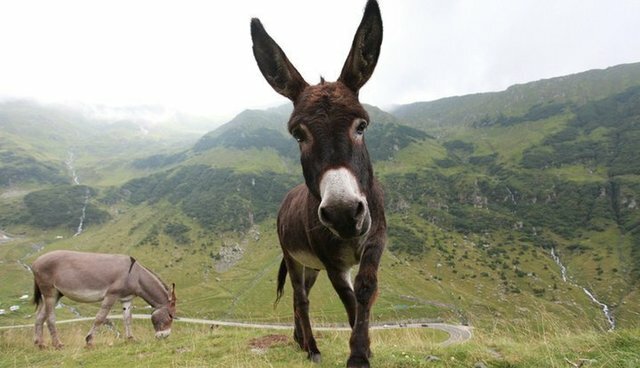 Maybe she was just trying to call attention to the majestic and under-appreciated animal that is the common donkey. 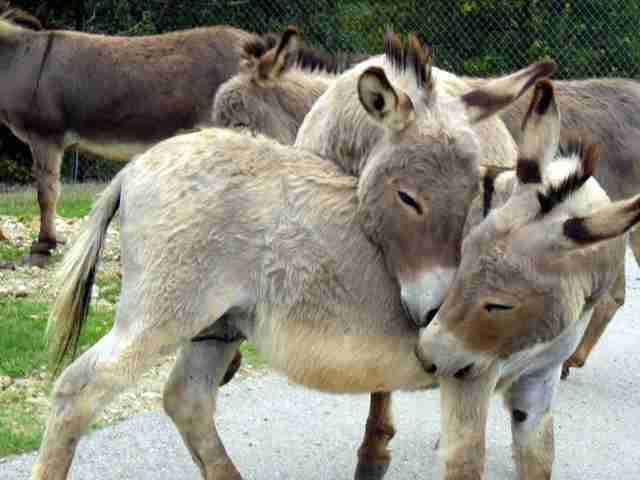 Donkeys have gorgeous long lashes that make them look as glamorous as any Hollywood star. They also are the most adorable little fluff balls when they're babies. 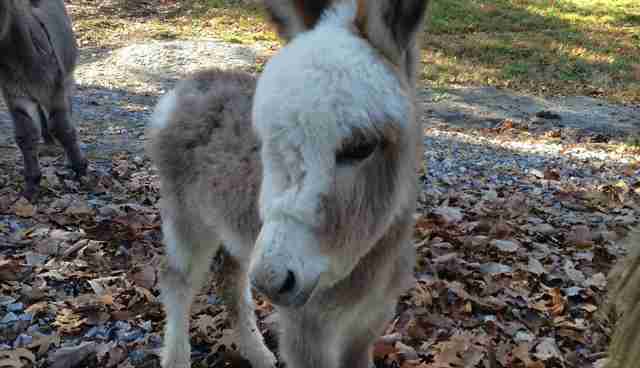 Unlike most humans, donkeys can pull off a blonde Mohawk. 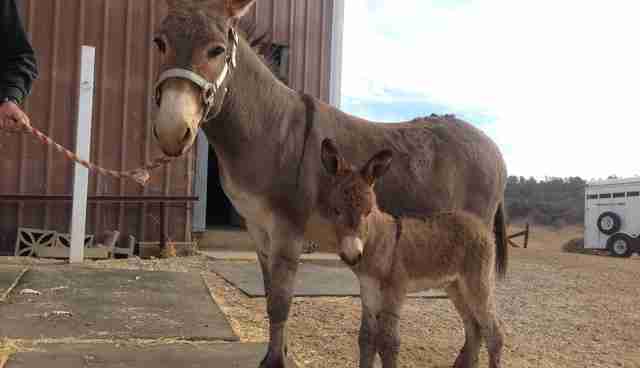 Donkeys also love their moms ... which gives them inner beauty, too. 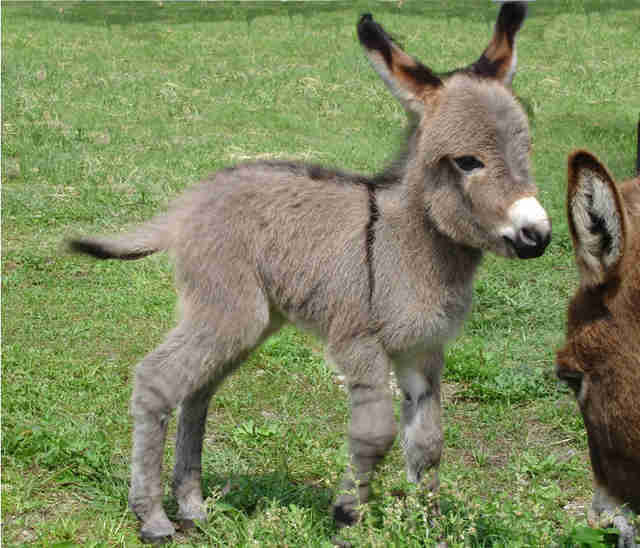 So rock on, donkeys. We know you're beautiful no matter what the haters say.